Is a severely damaged Biogen looking to shed its ties to a controversial development partner? After taking it on the chin throughout Thursday and Friday for its questionable strategy of sticking with the amyloid beta theory on Alzheimer’s — topped by the news that its partner Eisai had picked one of the worst moments possible to launch a new Phase III trial of their other Alzheimer’s drug BAN2401 — Biogen ended the week with a statement that stopped far short of a ringing endorsement of the move by their collaborators. Their other partnered Alzheimer’s drug is the BACE program for elenbecestat, which follows in the wake of massive setbacks in the field that indicate turning down the flow of amyloid beta doesn’t work in dealing with the disease. Biogen’s stock $BIIB ended the week down more than $100 a share at $216.71, a disastrous 32% plunge on a Phase III failure for aducanumab that is leading to unending speculation about whether the company can work itself out of the fix it’s in or stands to get bought out itself. “(T)his is absolute madness,” summed up Baird’s Brian Skorney as he looked over the latest developments. The question now is whether Eisai will be part of Biogen’s future. That decision will rest in large part on Biogen CEO Michel Vounatsos, who staked his career on the now failed aducanumab back in the fall of 2017. The CEO restructured his alliance with Eisai and bought up an increased royalty share in aducanumab in a slate of deals that amounted to $500 million in added investments. That big buy-in has come back to haunt him now. Biogen rocked the biopharma world with the news that it scrapped the late-stage studies for aducanumab after concluding the trials were headed straight to the rocks — the latest in a long string of decisive failures in the field that has left a lineup of observers ready to conclude that any new investments in the amyloid beta field would be foolhardy. They’ve already been severely criticized for their work on BAN2401, partnered with Eisai, which began the new Phase III study on Friday. 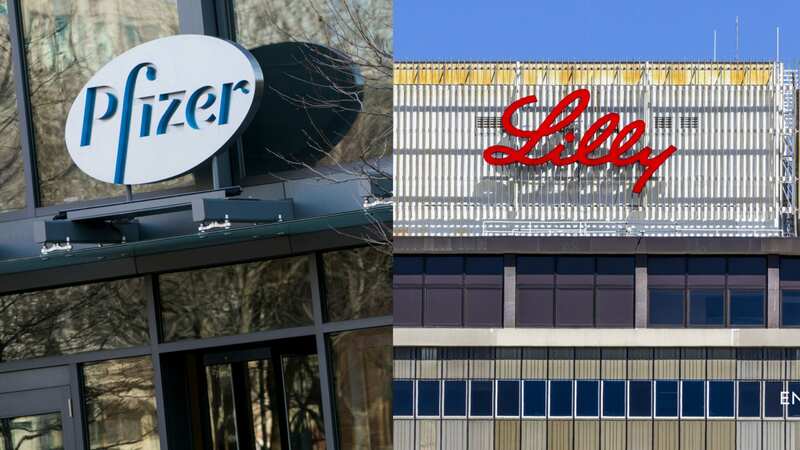 The two companies were hit by a controversy on BAN2401, you may recall, after Eisai execs touted efficacy data and then revealed that researchers had pulled high-risk patients out of the trial, perhaps warping any results. BAN2401 remains one of a handful of drugs still in the clinic that is built on the idea that reducing toxic levels of amyloid beta can bend the course of the disease. 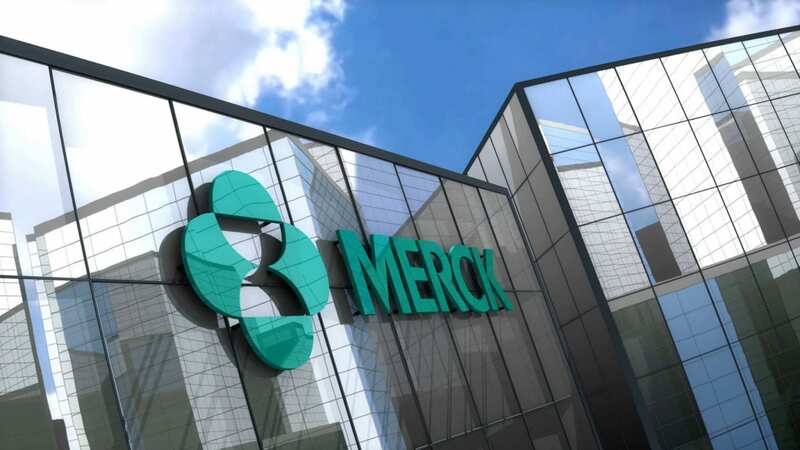 That’s never happened yet, though, with billions spent on the notion while Eli Lilly, AstraZeneca, Merck and Roche have all conceded major late-stage flops in the last year. Being the last defender on that hill won’t win any hearts and minds on Wall Street, and Biogen needs all the support it can get.